C.S. 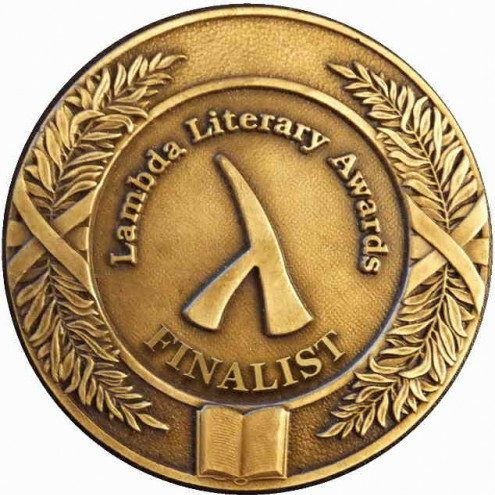 Poe is a 2018 Lambda Literary Award Finalist. 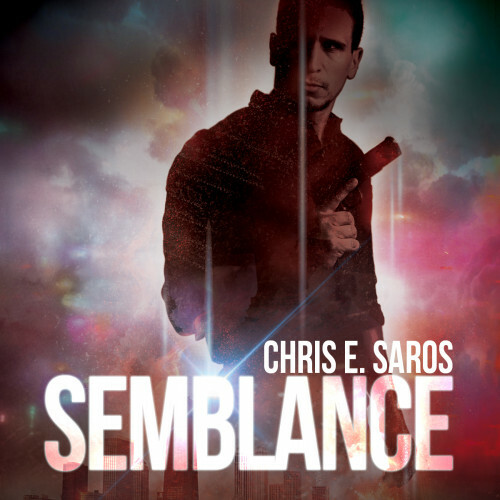 "It is basically like a movie playing full speed in my subconscious on high volume." The Mystery of the Curiosities by C.S. 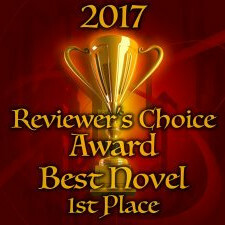 Poe recognized by the Paranormal Romance Guild. C.S. 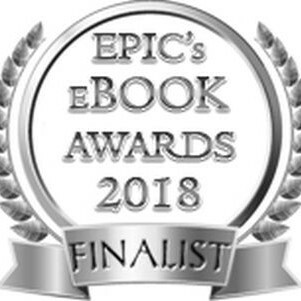 Poe is a finalist in the 2018 EPIC e-Book Awards. Southernmost Murder by C.S. Poe is Book of the Month. 5 star praise for Southernmost Murder by C.S. Poe. 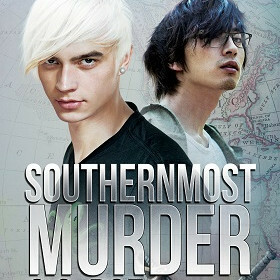 Southernmost Murder by C.S. Poe receives blog praise. 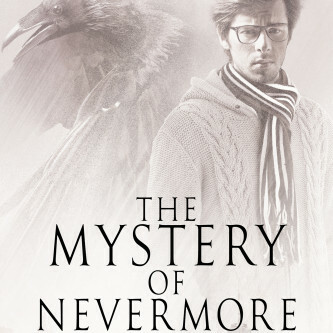 The Mystery of the Curiosities by C.S. Poe chosen as a Best of 2017. 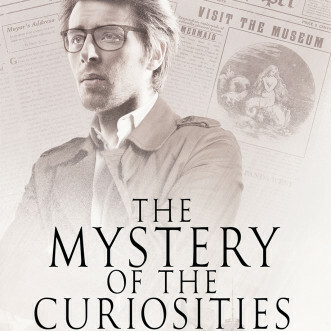 The Mystery of the Curiosities by C.S. Poe chosen in blogs' Top 10 Reads.